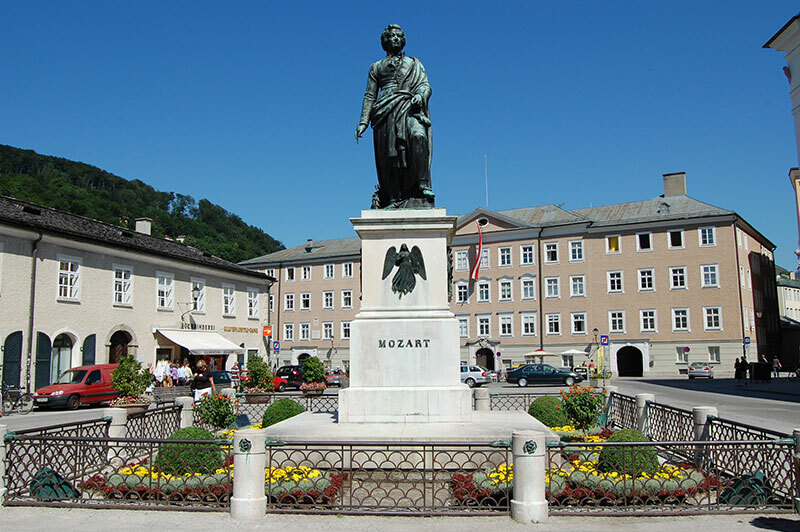 Salzburg is much more than just the city of Mozart and Sound of Music. 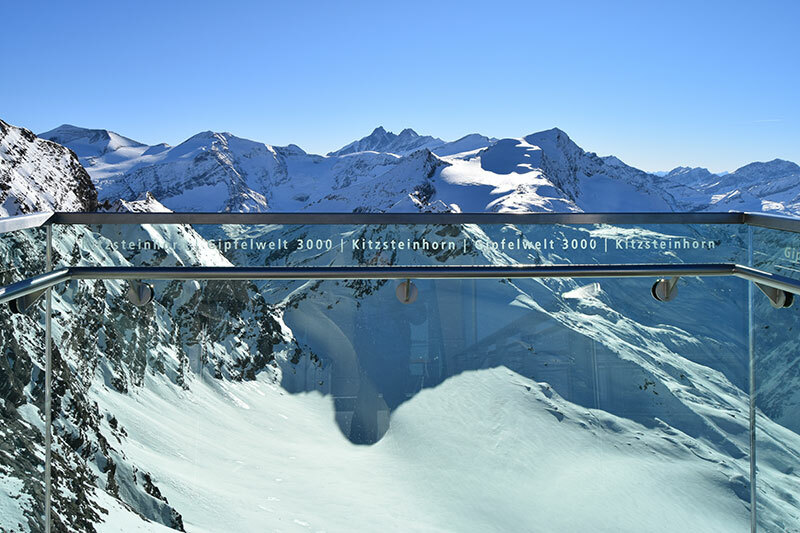 The state Salzburg has a diverse landscape, that works well as both a winter and summer travel destination. 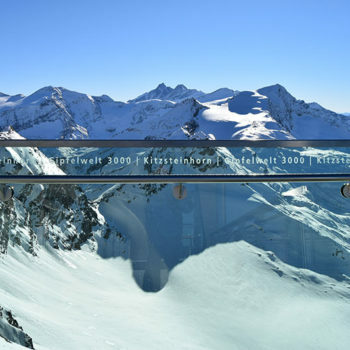 Even though the city Salzburg catches much of the limelight and attracts masses of tourists, the state of itself, colloquially called SalzburgerLand, has bountiful attractions as well. 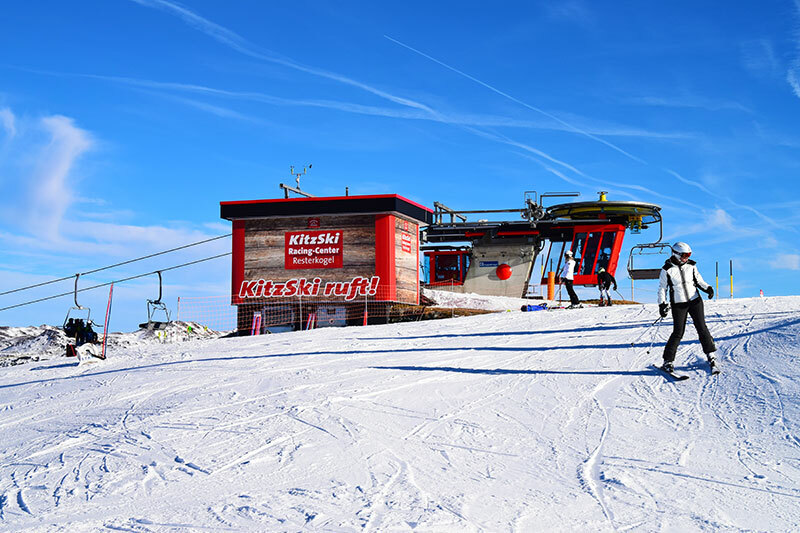 Among skiers and snowboarders, SalzburgerLand already is firmly on the map as a winter destination. 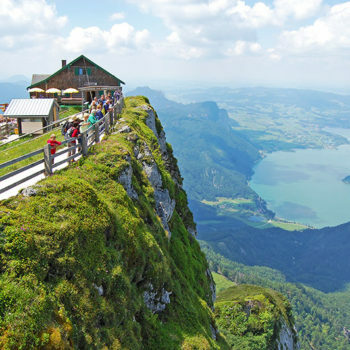 Travelers arriving in the summer have discovered the beautiful lakes in the north of the state and hiking on the spectacular Almenweg, among other highlights. 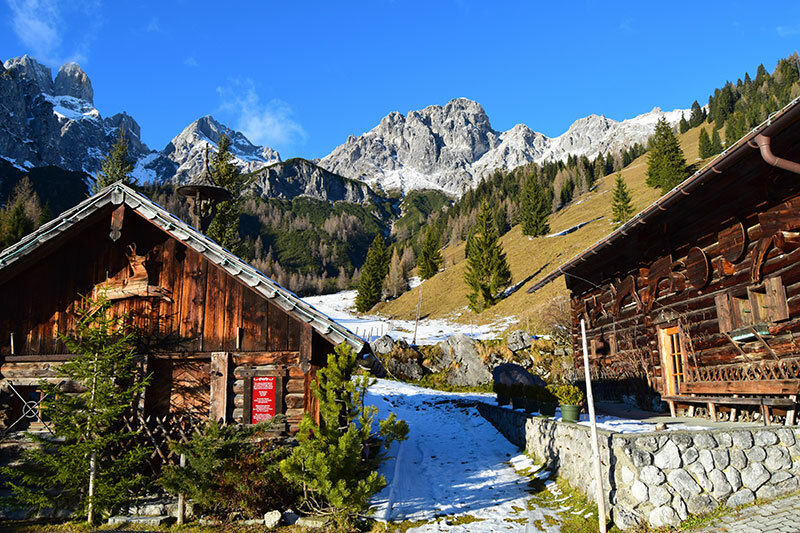 Most of SalzburgerLand is pure alpine scenery. 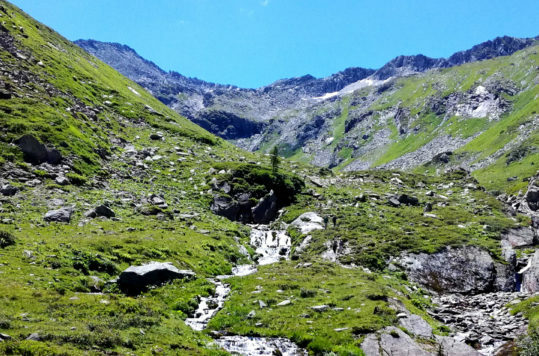 The state’s highest mountain is Grossvenediger 3662 m. Furthermore, it can also brag of having the longest and deepest gorge in Austria, Liechtensteinklamm. Nonetheless, not all of the state is mountains. North of Salzburg city, the landscape takes a gentler approach. First rolling hills, that gradually easy out onto the plains that continue into Germany. 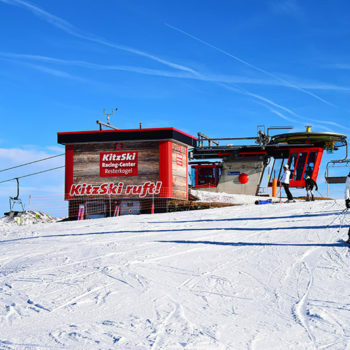 During the winter months December to April, the ski resorts attract winter sport fans from all over the world. 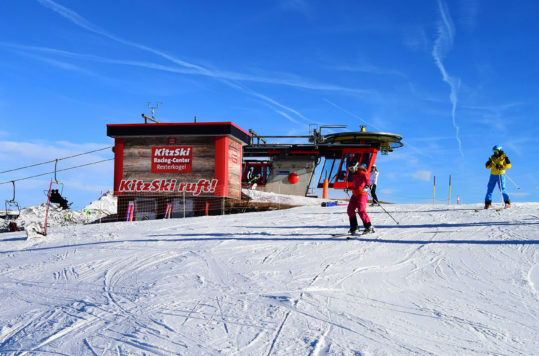 We could make a long list of known and lesser known skiresorts in SalzburgerLand. 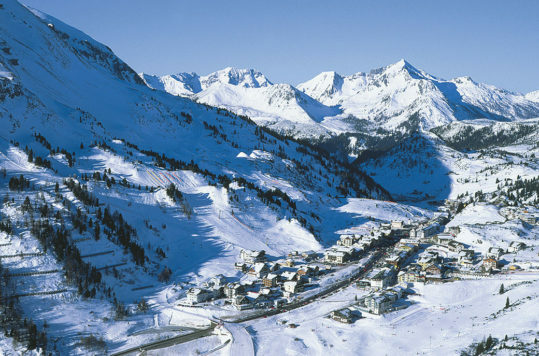 Check out for example Filzmoos which is a brilliant winter destination for family’s. 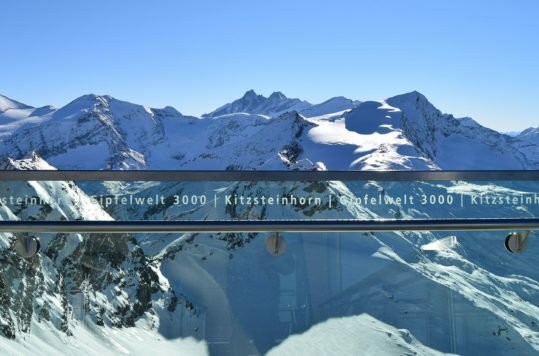 Some places even allows you to ski in the summer, such as the high-altitude ski resort at Kitzsteinhorn, which has a glacier in order to kept the skiers happy. When most of the snow has melted, hikers venture out on easy, middle or advanced hiking trails. Besides that, you will find opportunity to enjoy almost any kind of outdoor adventures that you could think of. 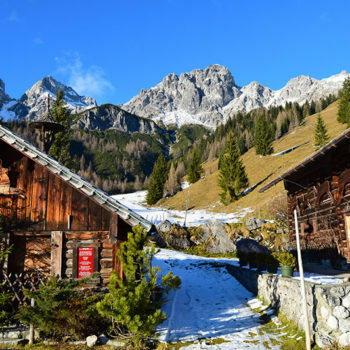 In contrast to SalzburgerLand’s untamed alpine nature, there are also umpteen more gentle attractions worth a visit. 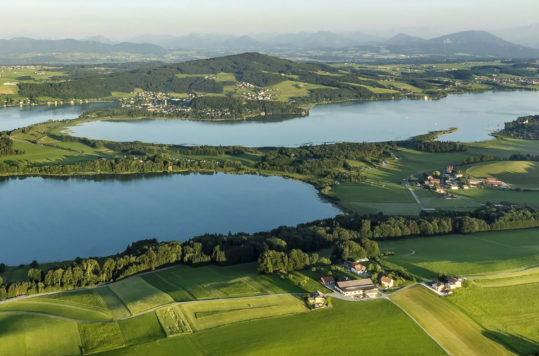 The tranquil lakes Wallersee, Obertrumer See, Mattsee and Grabensee in Salzburger Seenland, are lovely places, perfect for a few days of swimming, golfing and relaxation. 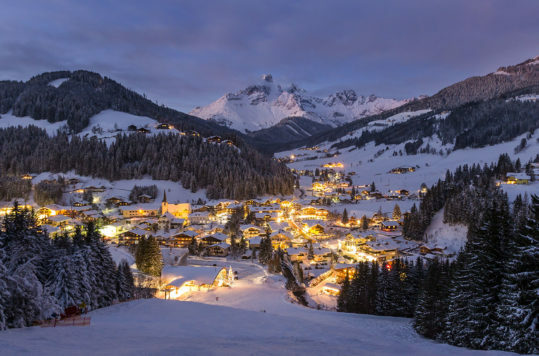 The Christmas carol Silent Night, written by Franz Xaver Gruber to lyrics by Joseph Mohr, was first time performed on Christmas Eve 1818 in the town of Oberndorf. Today you can visit a memorial chapel on the site, where the carol became a Christmas icon. The church itself was destroyed by floods in the 1890’s. 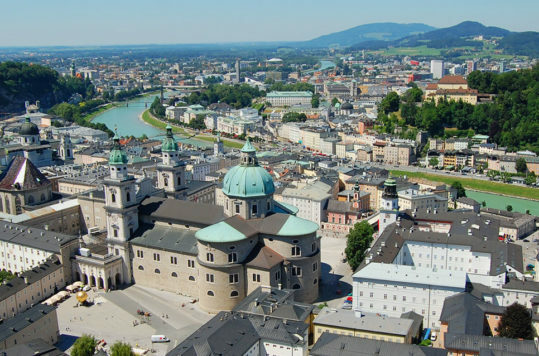 The state Salzburg(erLand) has a long and proud history and has managed very well on its own. 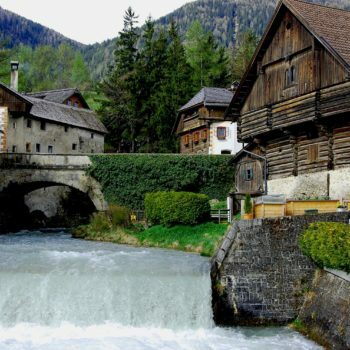 The state used to be an independent prince-bishopric for more than 400 years, until it was annexed by Austria in 1805. 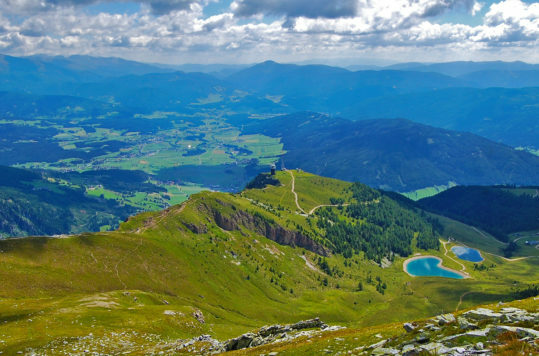 SalzburgerLand’s location in Central Europe has many times put it on centre stage of the turbulent European history. As a result of this, the state has an abundance of mediaeval castles. 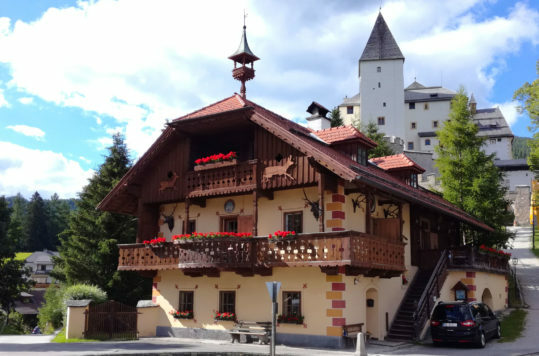 Many castles, such as Burg Mauterndorf and Burg Hohenwerfen, are well-preserved and gives visitors a congenial look into the life in the Middle Ages. 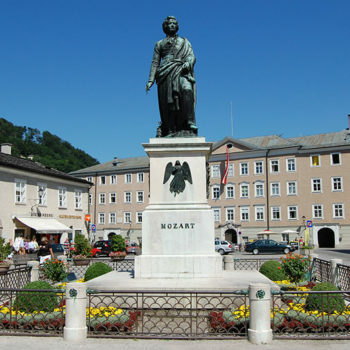 Mozart’s birthplace, the state capital of SalzburgerLand and one of central Europe’s most visited cities is an obligatory destination. 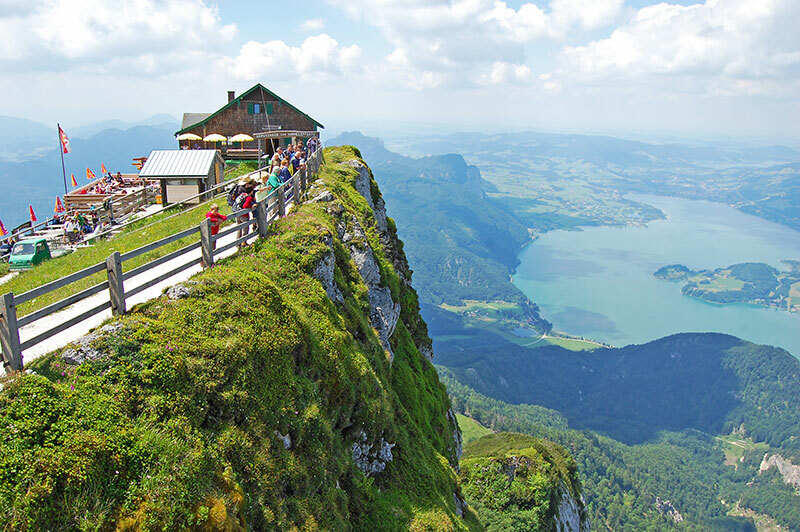 Beyond its architecture, historical sights and cultural heritage, Salzburg has an exceptional natural backdrop. 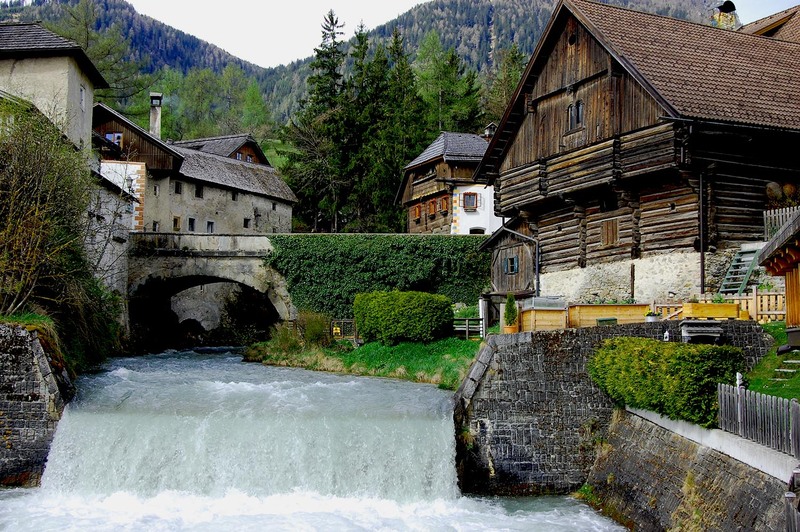 Situated on the banks of the river Salzach at the foothills of the Alps, is nothing but picture postcard perfect. Nonetheless, to do the city justice, you need to spend at least three days. Otherwise you’ll just run around headless, seeing just bits and glimpses, of the marvellous city.